Here is a view of the VTS Main Technical Library. I have studied every page (most several times). 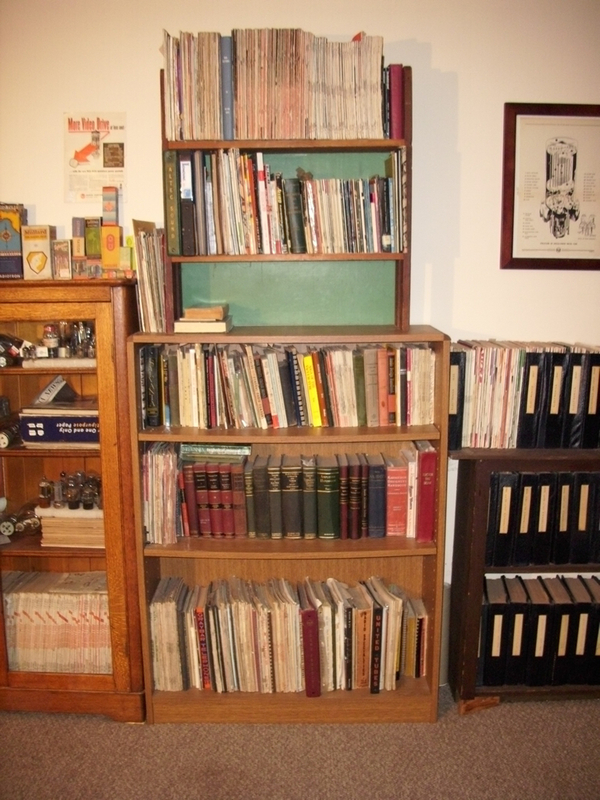 It includes hard bound copy’s of several rare technical books such as the RCA Tube Design Book and several rare editions from Edison, Eisler Engineering, and Tung-Sol. There is also a full wall of files (not shown) and smaller tech library by the sales desk that has second set’s of reference manuals, some of the periodicals, equipment files and substitution guides for quick reference during customer calls. The VTS Main Technical Library. The VTS Main Technical Library (Continued). 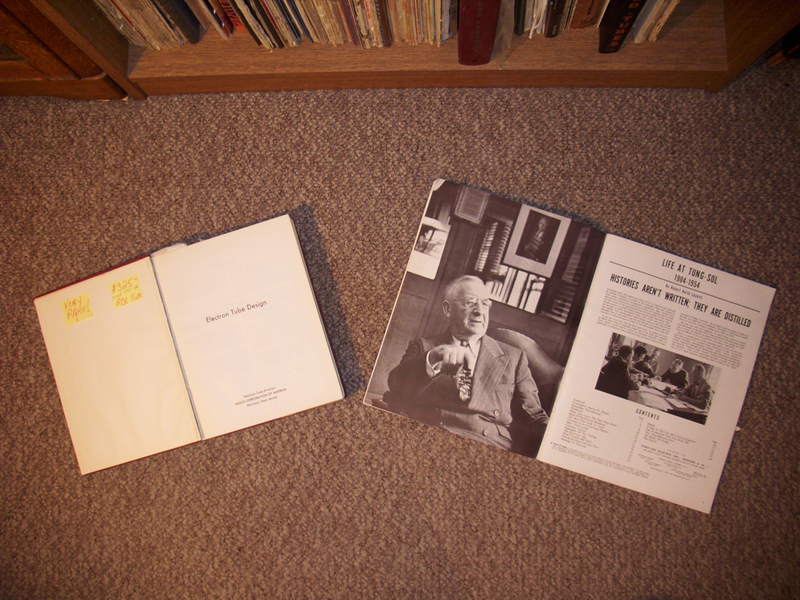 Stereophile Spring of 1973 to 1989 – The good Gordon & Mary Holt years. Here are a few vts precision analog meters. A COLLECTION OF VTS TECHNICAL REFERENCE PERIODICALS. 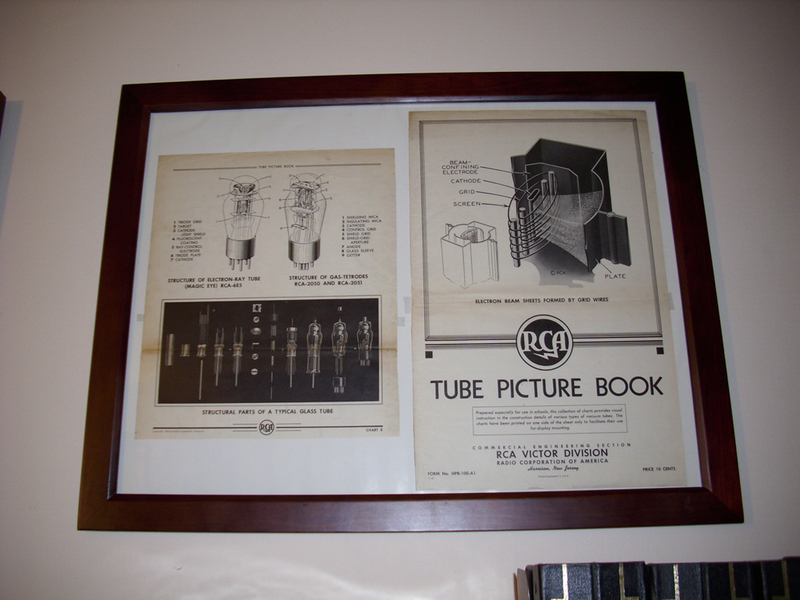 The RCA TUBE PICTURE BOOK. 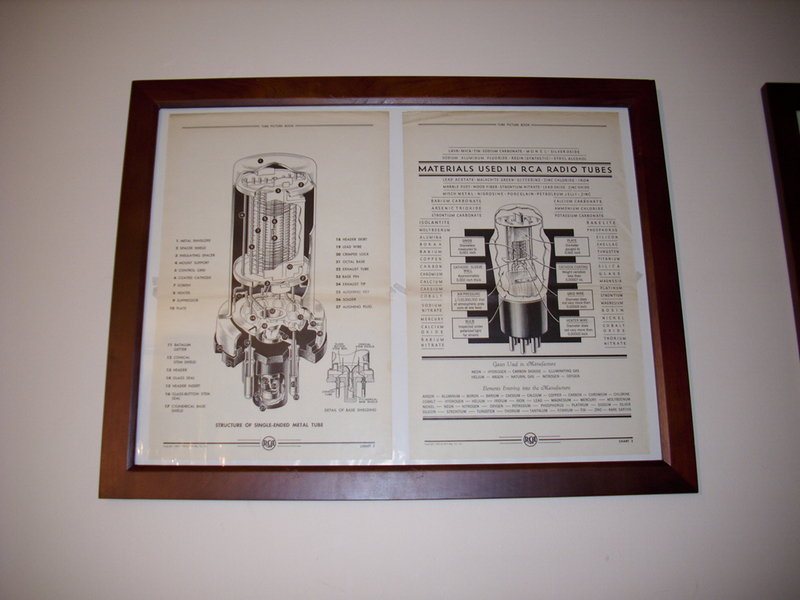 The RCA TUBE PICTURE BOOK (CONTINUED). 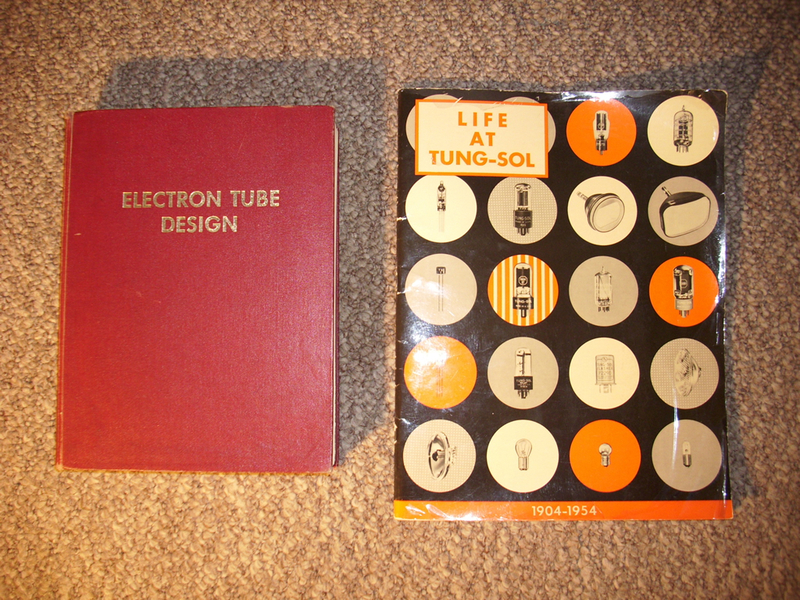 An Original RCA Electron Tube Design and Life At Tung-Sol books. The RCA book was privately issued for employee use only. Super rare RCA Electron Tube Design book, original copy, 1st edition, purchased for $325 in the mid-90’s at the Dayton Hamfest. 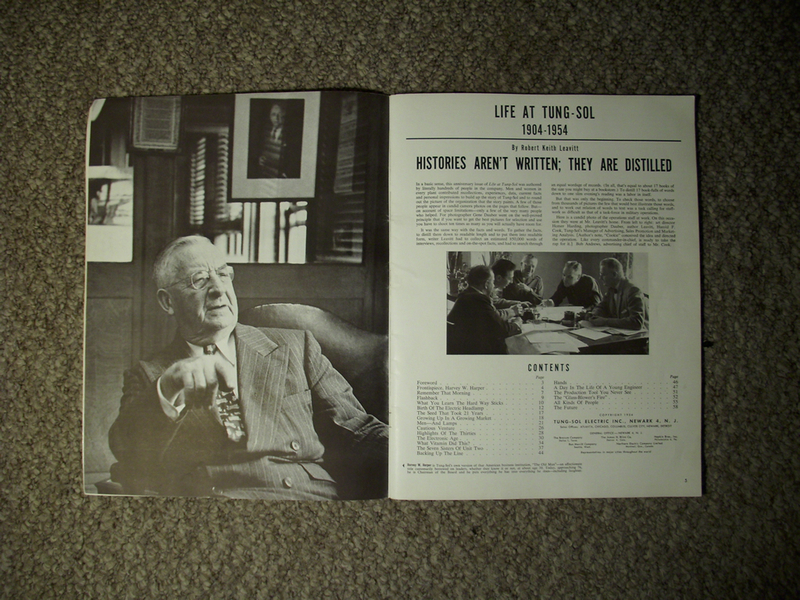 Next to it is the Life At Tung-Sol book. Close-up of the Life At Tung-Sol story. 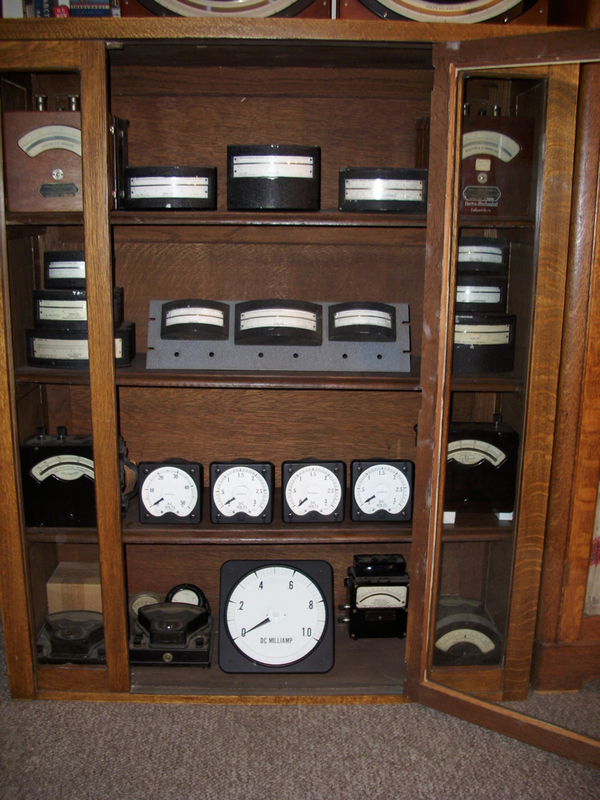 Another view of the VTS Meters And Technical Library.